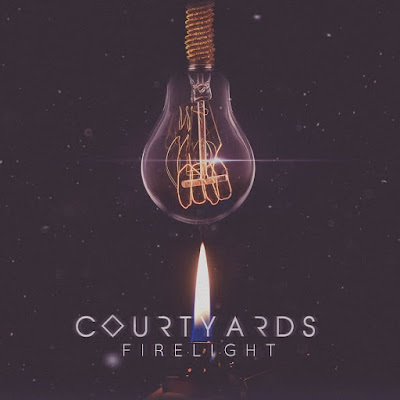 Courtyards are a Huddersfield based quartet who, since their formation in 2015, have made it their job to provide us all with euphonious tunes, complete with infectious choruses and catchy hooks. Previous releases' 'Disarray' and 'Go Down' have seen the band receive high acclaim and airplay from BBC Introducing on a number of occasions, an impressive feat for such a young band. With their mellifluous and charismatic brand of polished indie-rock, it's most certainly well deserved success, and it all looks set to continue with the release of their third single 'Firelight'. I liked the track straight away and saw it's potential but, admittedly, it took one or two further listens to really love it- and what really sealed the deal for me was seeing the band live recently in Leeds on the first date of their current tour with Double Denim Live. Henceforth, it immediately became clear to me that they very much have the airs and graces of a band who wouldn't be too much out of place playing to sold out crowds at arena shows. The track opens with brooding basslines and lustrous vocals from frontman Matt. There is a real sense of authoritative confidence and urgency from the start, both within the song itself and from band in general; this results in an intriguingly atmosphere soaked sound with plenty of character. 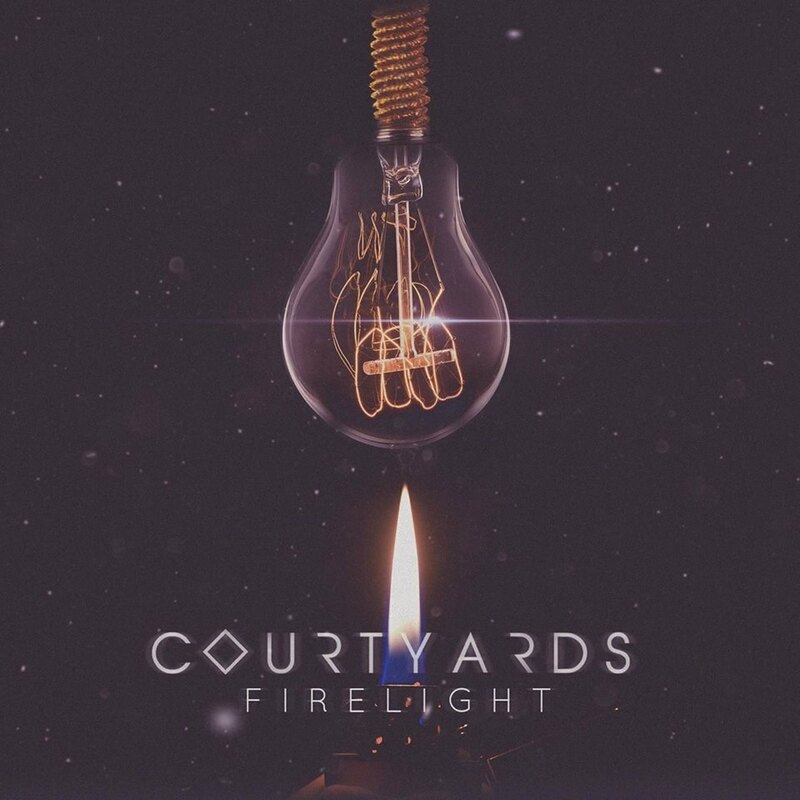 What Courtyards manage to do so effortlessly with 'Firelight' is create an interesting and unique fusion of charming indie-rock and melancholic lyrics and hooks, which in turn makes them stand out from the crowd. With a string of live appearances already planned for 2017, they will undoubtedly continue to build up momentum... and I for one can wholeheartedly say that they are one of the most exciting bands on the circuit at the moment, and one I cannot wait to see again.